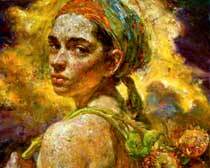 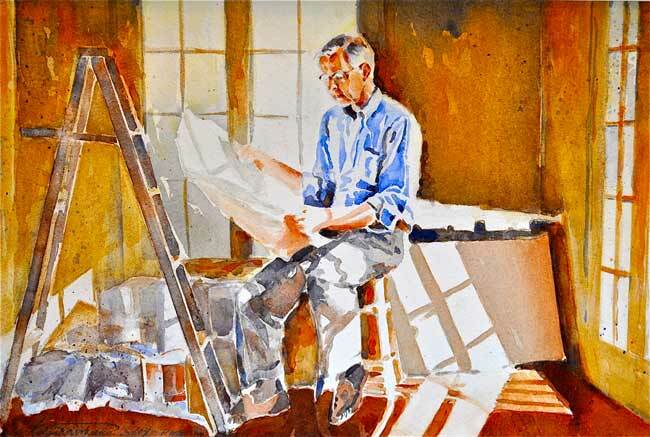 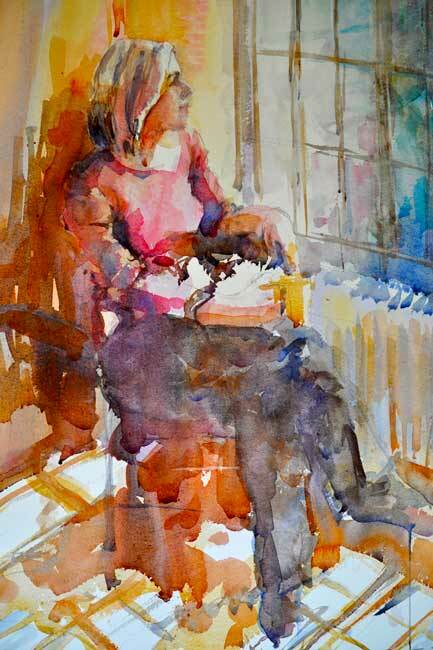 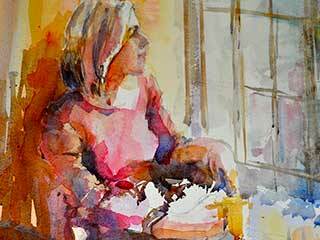 Elga Dzirkalis is an award winning watercolor artist. 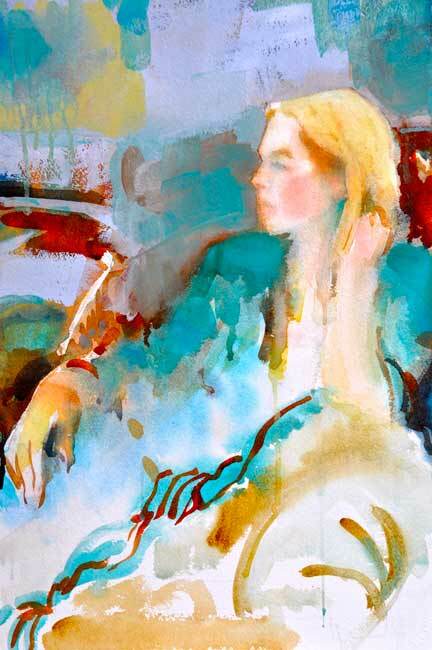 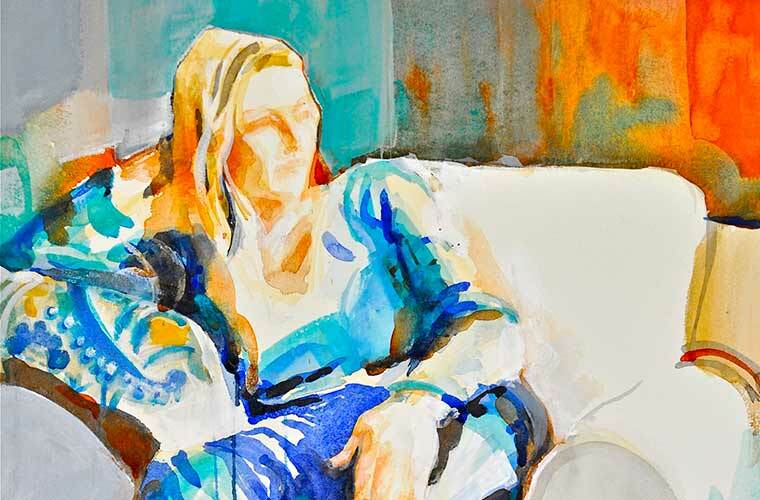 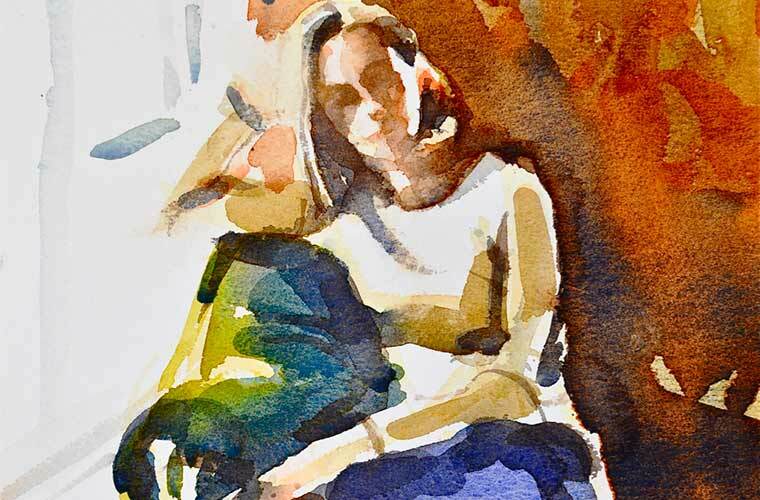 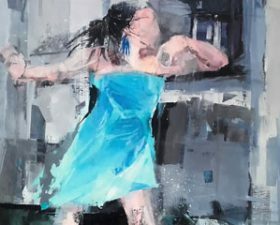 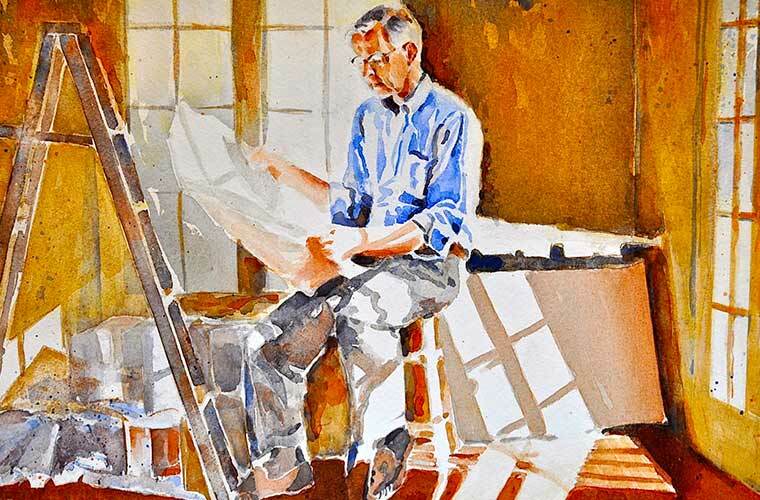 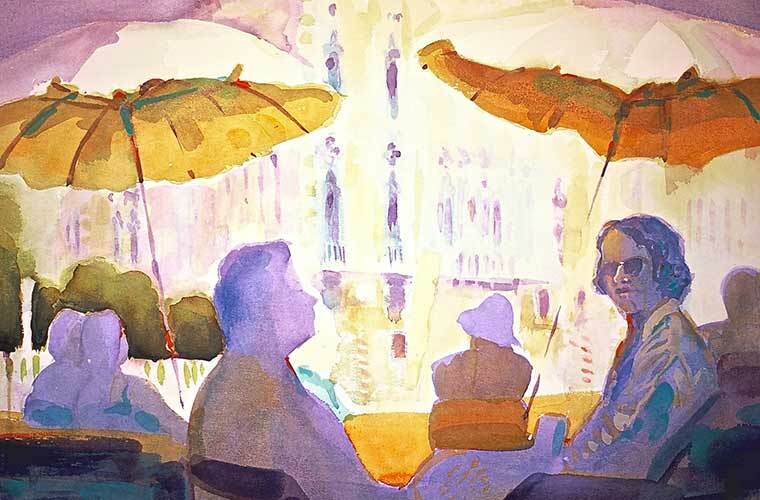 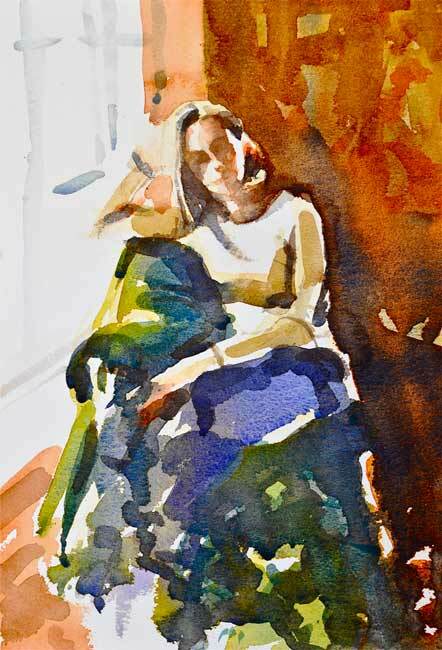 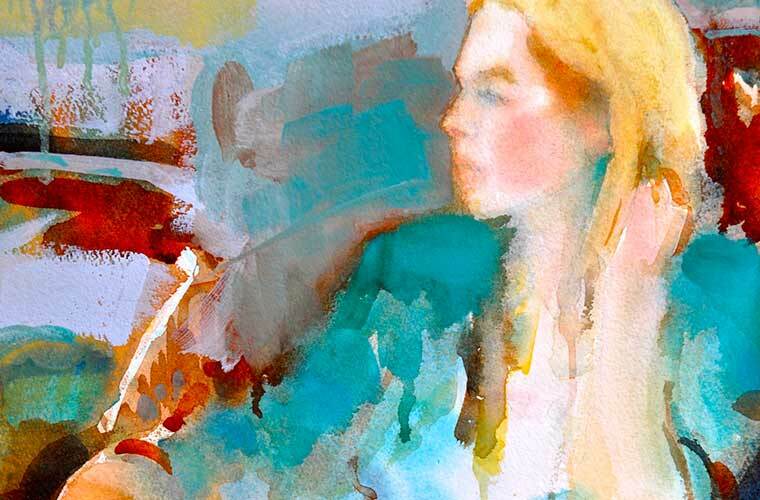 She has been juried into many national and international exhibitions and is the recipient of the National Watercolor Society’s prestigious Dana Bartlett Award. 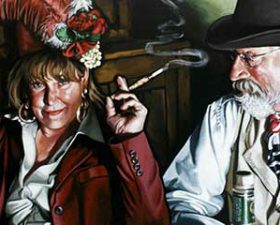 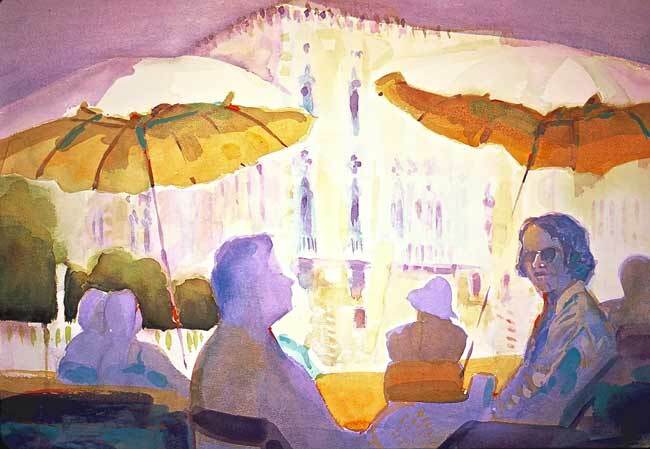 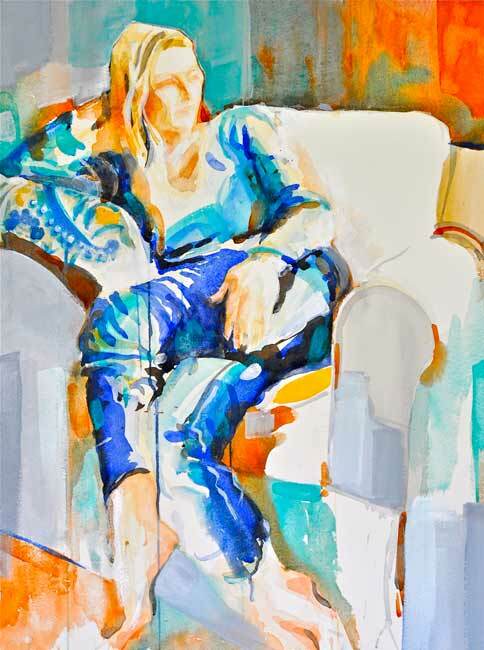 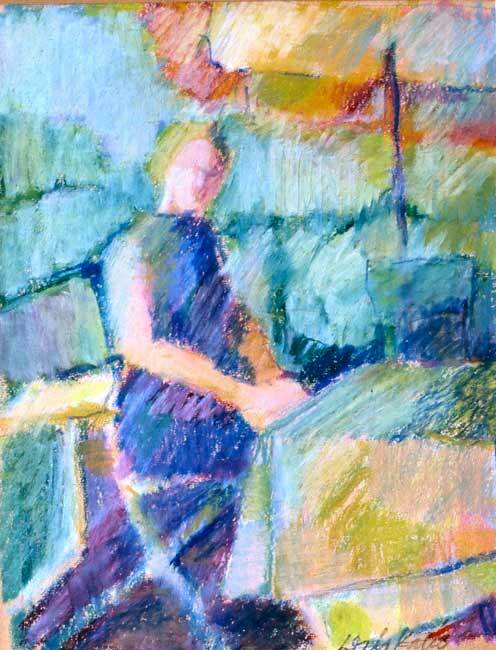 Her work has been exhibited in shows sponsored by the National Watercolor Society, Pennsylvania Watercolor Society, Philadelphia Watercolor Society, Pittsburgh Watercolor Society, Rhode Island Watercolor Society, Montana Watercolor Society, Taos National Exhibition of American Watercolor and the American Figurative, Santa Cruz Art League. 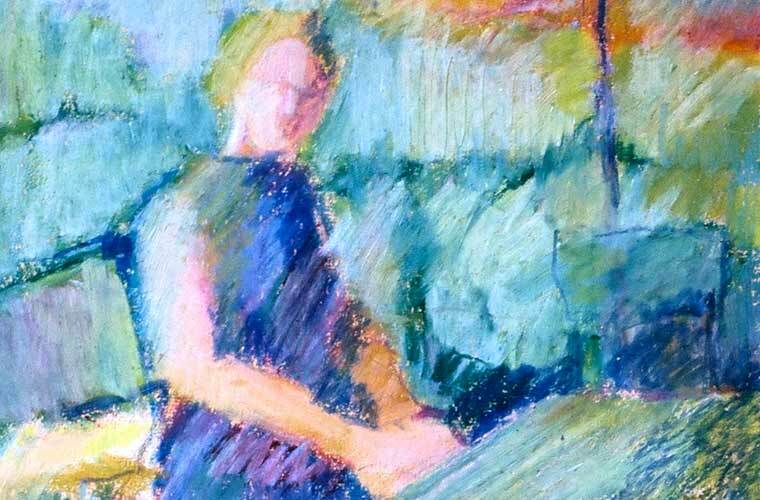 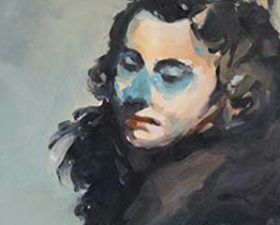 Elga’s paintings celebrate the beauty, mystery, and the expressionistic qualities of the human figure, particularly how light patterns and color harmony are used to describe the form and enhance the story and the meaning of the composition. 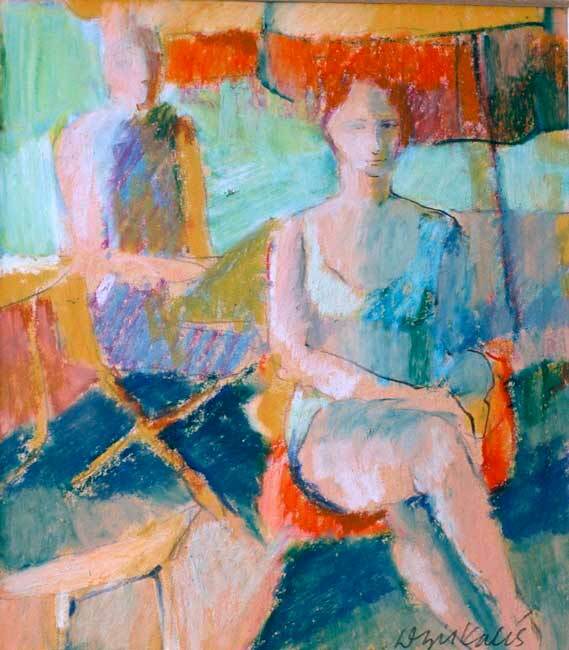 Her figure compositions combine classical and contemporary approaches, melding degrees of realism with the painterly effects of expressionism. 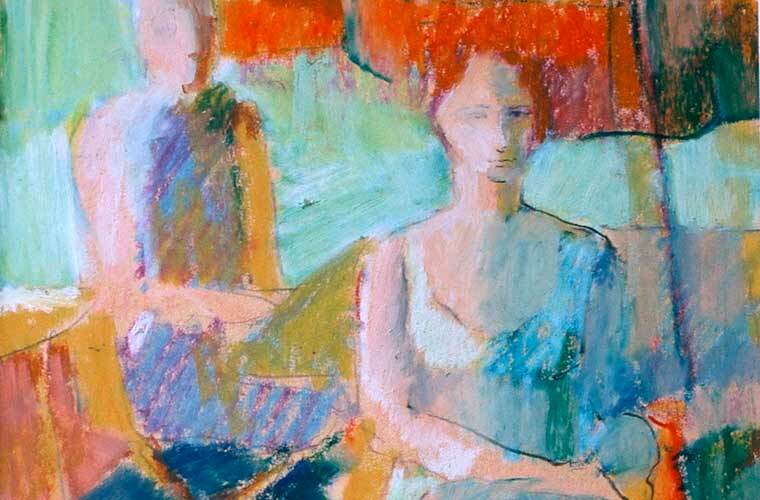 Her paintings are autobiographical, drawing meaning from her life.